Gorgeous Fully Renovated home is the desirable Countryside Neighborhood! You will not want to miss the opportunity to own this beautiful home on an equally beautiful lot! 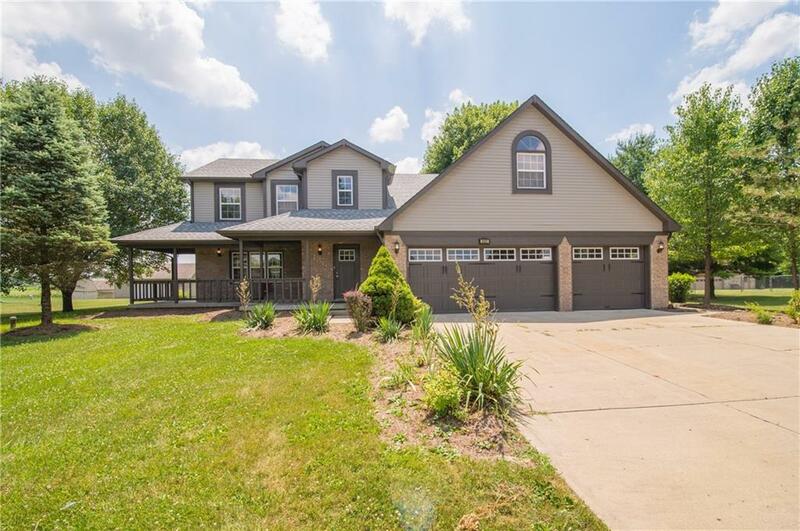 EVERYTHING has been renovated here including the Roof, HVAC, brand new windows across the entire home, New siding and Garage doors as well as interior and exterior doors and covered back deck. The interior is simply stunning with it's gorgeous crown moulding throughout, ceilings, custom lighting and brand new kitchen with the white-granite counters including New Cabinets, Stainless Steel appliances and All new Flooring throughout! Relax by the fireplace in the family room or utilize the MASSIVE bonus room upstair for entertaining! There are so many options to choose from!